Tony Dungy joined the Tampa Bay Buccaneers as head coach in 1996. His prowess in building a tough defensive system brought the Bucs to the playoffs four of the six years he coached there. But he failed to win the Super Bowl. “When I got the job [in Tampa Bay], I said, ‘We’re going to win a Super Bowl,” Tony recalled. He never expected to land the head coach job in Tampa, but when he did he took it as a call from God. Surprisingly, they offered him the job anyways and he took it. But after six years of failing to win the big game, he was fired. Coaching the Bucs was more than a job for Tony Dungy. He believed he’d found God’s plan for his life. He believed that his destiny was to bring this team to the Super Bowl and to win it. To have that dream cut off, grew even more bitter when the following year the team he’d spent six years building won the Super Bowl without him. But while struggling to process thoughts of disappointment and even to understand God’s plan for his life, he got a call from Indianapolis. “That was a message that I really needed to hear at that point,” Tony Dungy said. The Indianapolis Colts compiled a 48-16 regular season record from 2002-2005 with Dungy as head coach. But they won zero Super Bowls. On February 7, 2007 Tony Dungy led the Indianapolis Colts to a 29-17 Victory over the Chicago Bears in Super Bowl XLI. Tony Dungy had to go through disappointment before God gave him victory. He knew God was testing his allegiance to those words of Jesus. Would he forfeit his soul to gain his dream? Tony never stopped wanting to win the Super Bowl, but he stayed determined to only win it the right way. Tony Dungy achieved his dream of winning the Super Bowl, but only after he had proved his commitment to keep God first in his life. He understood that ultimate victory is something so much bigger than any football game. What have you put first in your life? Is God first? Have you put someone or something else ahead of God? Are you still struggling to figure out what belongs on top of the priority list of life? Comment below and tell us your story. 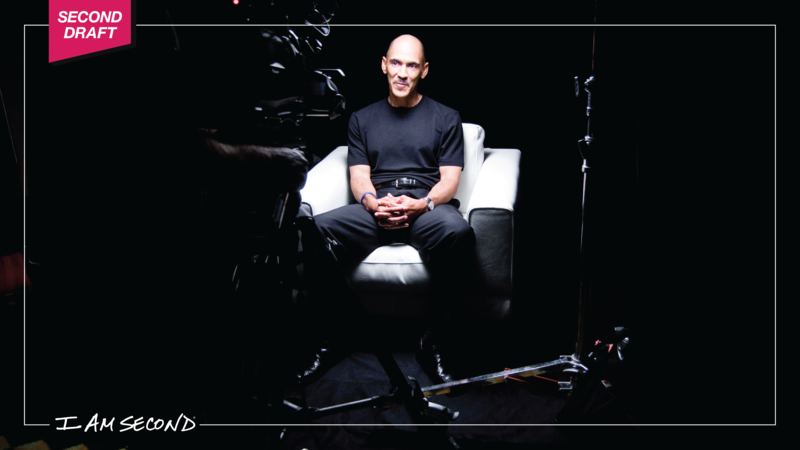 Watch Tony Dungy share his story here.